Compare and save on car hire in Australia with Discovery Car Hire. Vacation rentals, bed and breakfast and self catering accommodation. Book direct with owner. Whether planning your holiday around Australia or just planning a short break to Tasmania, we hope this guide will help you select some quality accommodation throughout our great country. 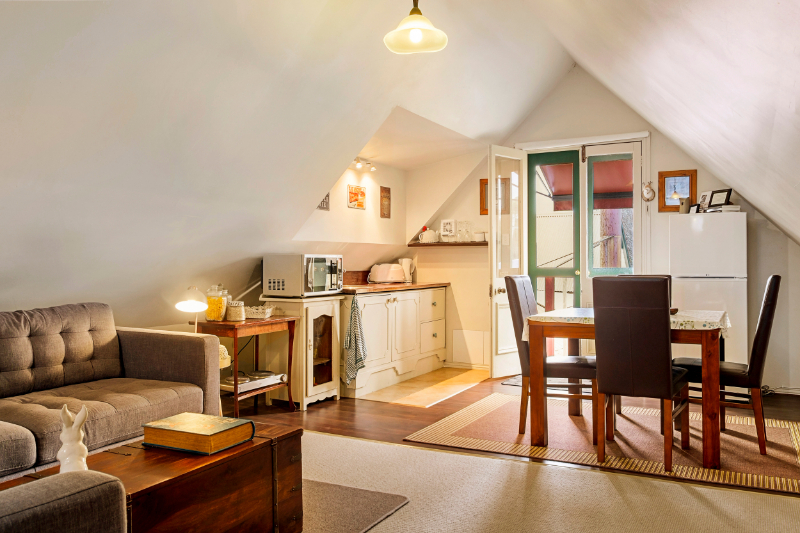 Fully self contained apartments in East Melbourne, located on a quiet leafy street, full of historic properties. Quality modern, stylish accommodation. An ideal alternative to inner city accommodation whilst staying in Melbourne, these apartments are located in a quiet area close to the city, and are very well presented. 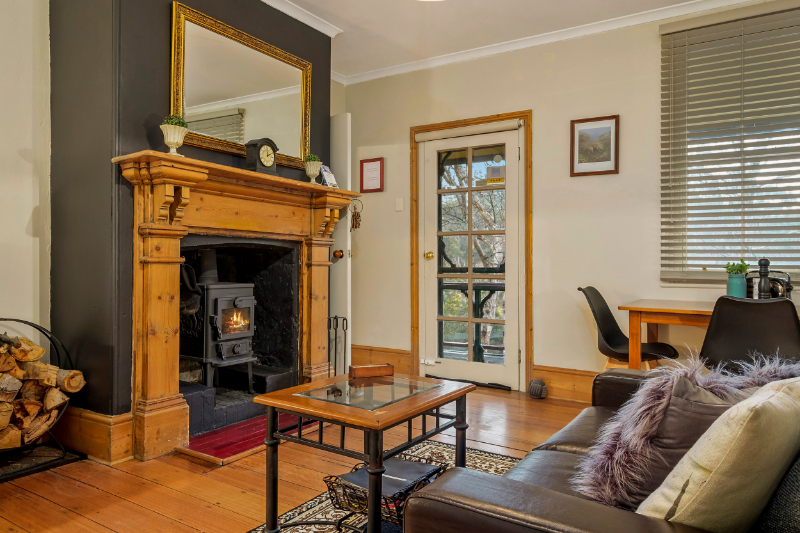 Luxury B+B accomodation – full country breakfasts, log fire, working Berry Farm situated in Dwellingup Western Australia. Stay at upmarket Caesia House, enjoy a magnificent breakfast – overlooking a sparkling pool. Close to the heart of Perth in Western Australia. Fine quality Bed and Breakfast Accomodation, close to the Swan river in Perth Western Australia. Bed and Breakfast hotel in Fremantle WA. Ensuite facilities. Well located for you to experience all Fremantle has to offer!! 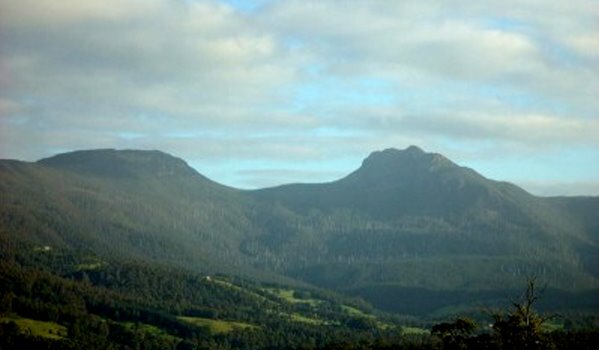 A range of Self contained accommodation, and Bed and Breakfasts, throughout Tasmania. 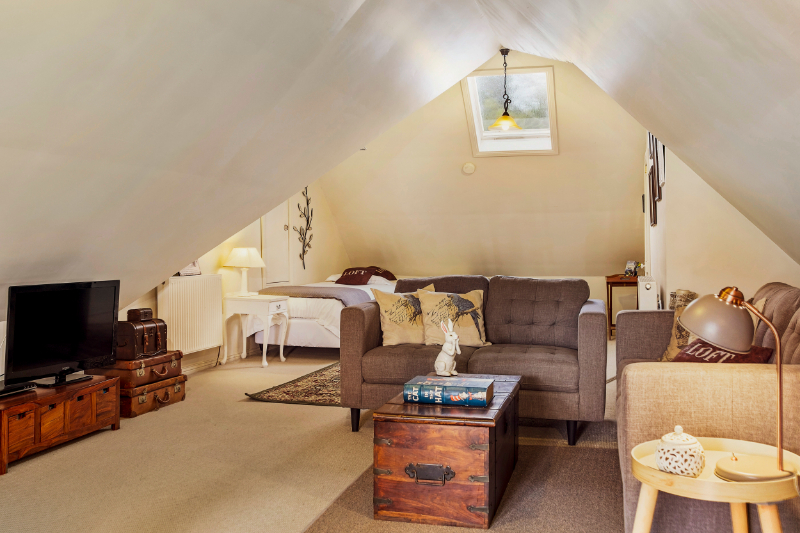 Situated in New Norfolk, this lodge built in the 1940′s offers self contained, and ensuite accommodation, and is close to the Derwent River. 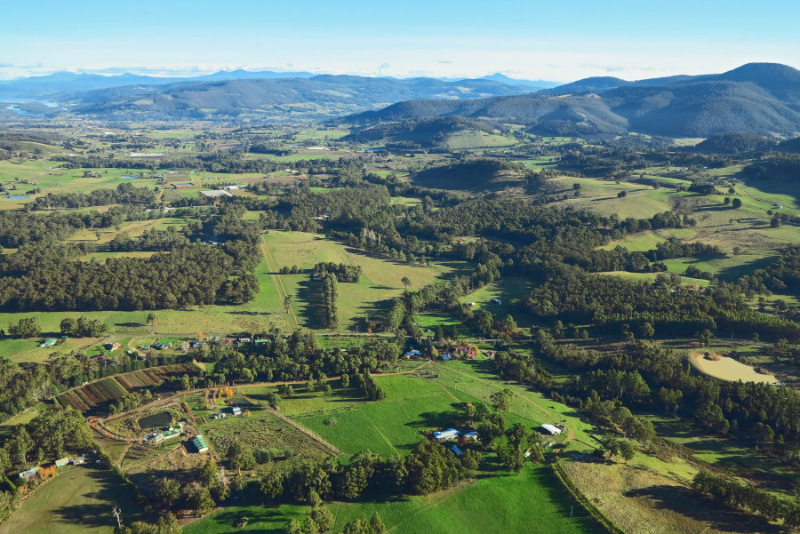 Well located to explore Tasmania. A self contained cottage, rated four star in Tasmania, very attractive and comfortable house, tastefully decorated. Here you will find self catered B+B and a range of accommodation types within 17 hectares. ‘Eco Friendly’ property located in Bridport Tasmania. This colonial guesthouse has inviting warm elegant bedrooms, and features a heated indoor pool and spa !!! Located in Hobart Tasmania. 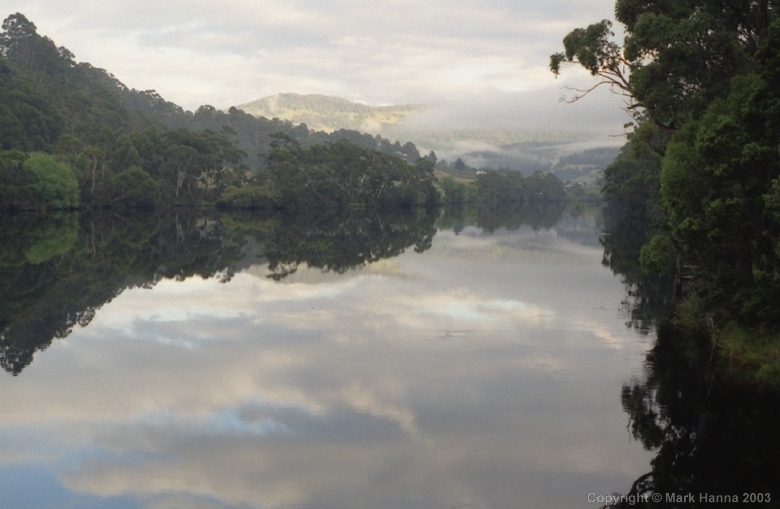 - A boutique cottage just 10 minutes from Burnie in north west Tasmania. Well decorated, quality accommodation that we are pleased to recommend! Heritage Bed and Breakfast in Hobart Tas. Beautifully furnished. 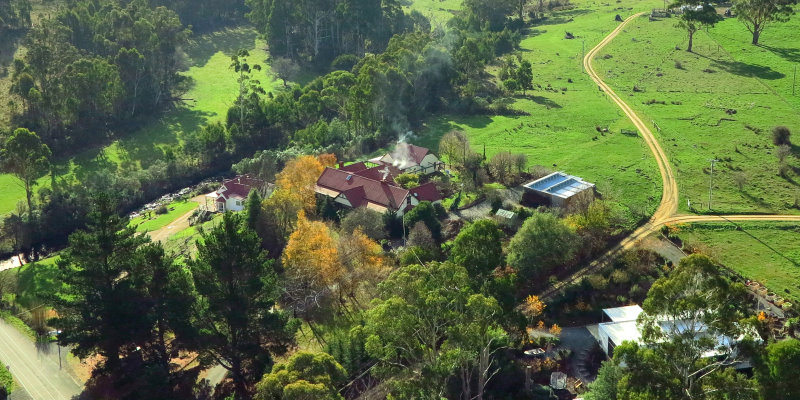 A tastefully appointed self contained cottage 4.5 star – located just 15 minutes north of Launceston in Tas. Five cottages built from local stone. These c.1850 cottages are fully self contained, each with their own private garden, in Swansea on the east coast of Tasmania. 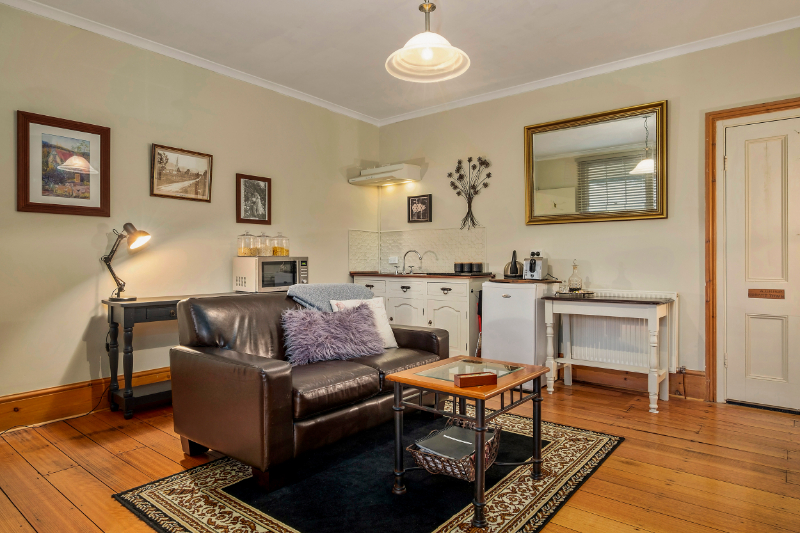 This B+ B accommodation is located just 10 minutes from Hobart in Tassie. Self contained unit with a private cottage garden, nestled amongst trees, on the slopes of Mount Nelson. 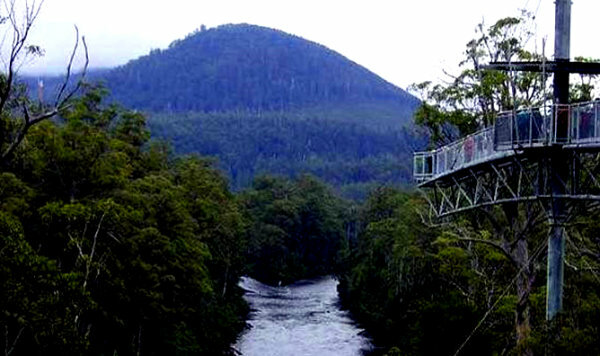 Most of Tasmania’s attractions are within an easy return day trip of this well located 4.5 star Guesthouse. Located at Port Sorell in Northwest Tasmania. B+B and self cater. Fabulous views over Great Oyster bay and Swan River. Full cooked breakfast. Coles Bay in Tasmania. Tastefully decorated, self contained cottage on 25 acres, lots of animals to pat and feed. Property is exclusively yours for the duration of your stay. Four poster beds, log fires, double spa bath. 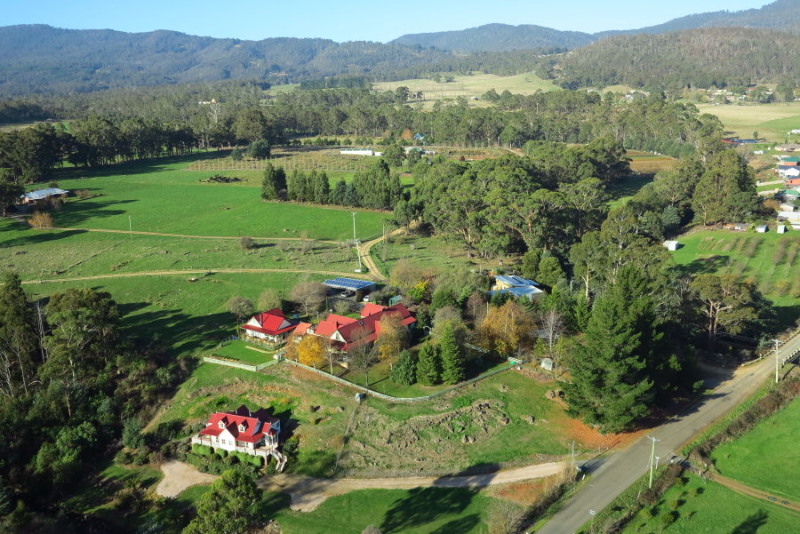 Fully self contained 2 or 3 bedroom cottages, located in Tumut in the Snowy Mountains of NSW. Stunning river and valley views. Self catered accommodation near to Kosciusko National Park. Enjoy trout fishing and the snowfields which are just closeby. Enjoy a secluded country valley setting, on 900 acres, in a stone cottage built in 1830. 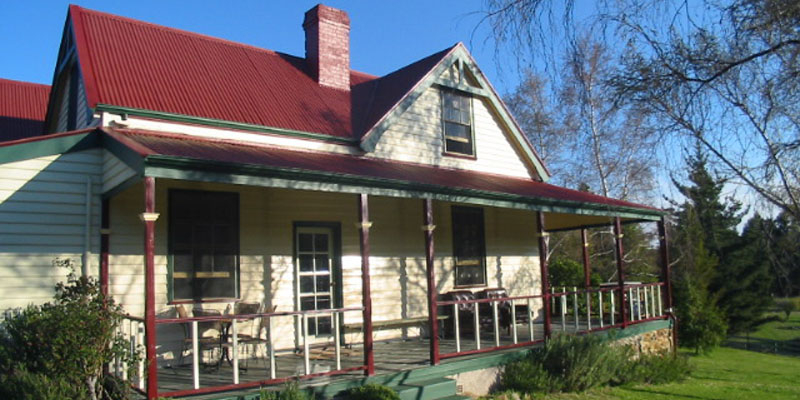 Bed and Breakfast at its very best – located near Orange and Mudgee. Stay at Hillview Farmstay on 1000 acres!! 33 kms south of Gundegai. A variety of lovely cabins. Tennis court. Linen supplied. Located at Manilla near Tamworth this is a farmstay style country retreat, Come and stay at beautiful Oakhampton Homestead. Enjoy a hearty breakfast whilst staying at this great ranch style home, on 6 acres in Dorrigo – North Coast. Picnic hampers are available. 4.5 star Bed and Breakfast, 20 minutes north of Coffs Harbour. Relaxed, warm and friendly – coastal style living. A Mediteranean style villa on 13 acres, Log wood fire,spacious rooms, spa baths. Beautifully presented. Something really special !! This is 4.5 star luxury – accomodation at its very best. Located right on the waters edge, at Lake Macquarie N.S.W. Luxury waterfront B+B accommodation at Dalys Point Central Coast NSW – Majestic scenery sit out on the decks and enjoy peace and quiet. In Port Macquarie, almost on the beach!!! Close to restaurants, tavern, shops and golf course. Great spot – Great accommodation. 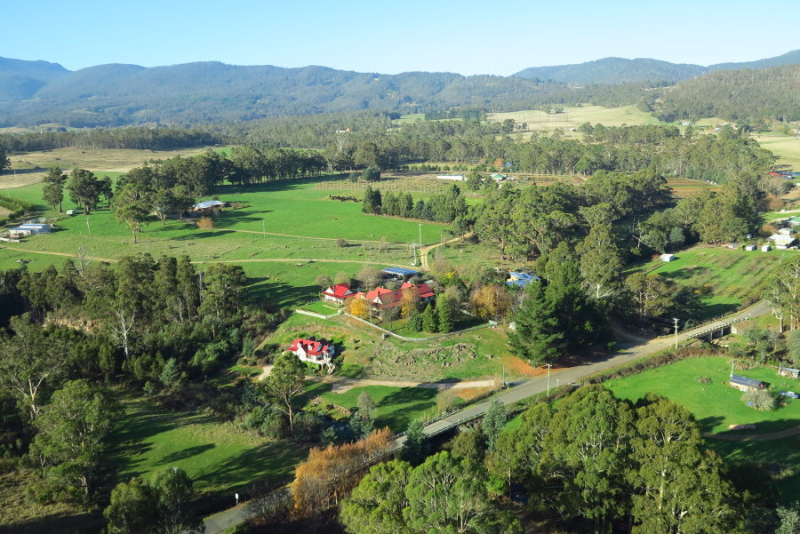 Just an hour from Sydney there is an exclusive retreat for couples and groups – tennis court, gazebo, BBQ. Located at Kulnura NSW Quality Accommodation. 2 recently renovated air conditioned apartments with great views over Jervis Bay, another 2 at paradise beach. Self contained with private facilities. Three well appointed self catering houses, located in the vineyards of the Hunter Valley New South Wales, and also an elegant guesthouse for couples. 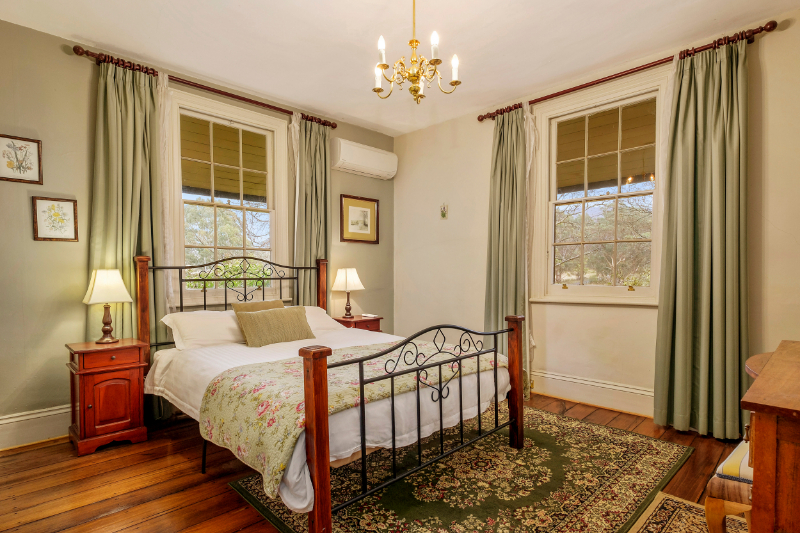 This quality B+B accommodation is cottage style in the Hunter Valley. Close to the cellar doors of Pokolbin and many restaurants. Beautifully decorated with quality fitments. This B+B fronts the Hunter Valley River, and is close to Maitland. Just 2 hrs north of Sydney. Relax on the verandah at this great retreat. 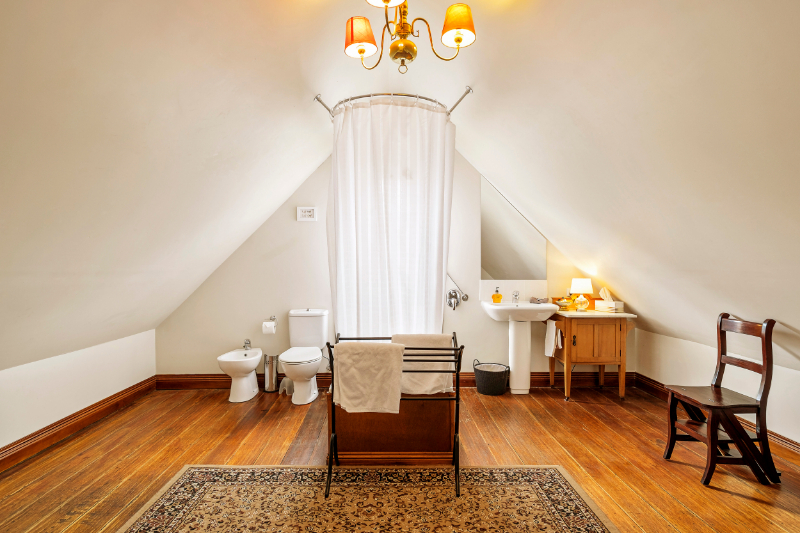 19th century architecture in this B+B, fireplace, private facilities. 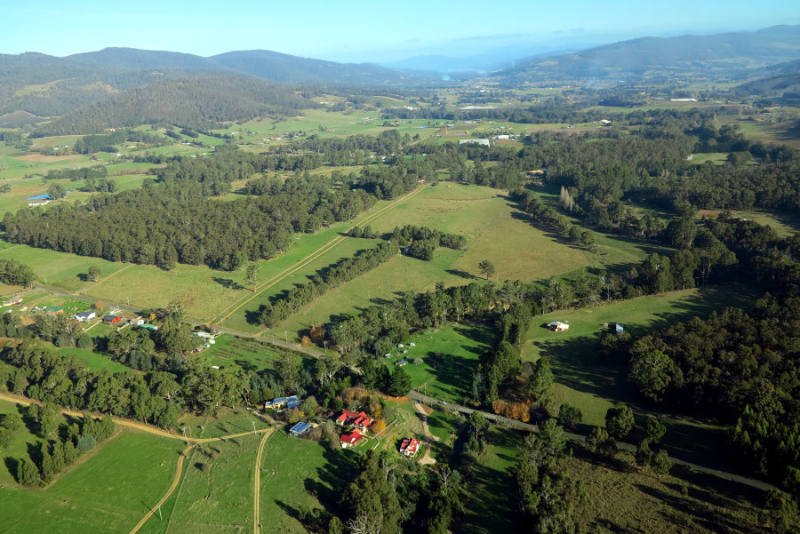 Located in Paterson close to Hunter Valley vineyards. 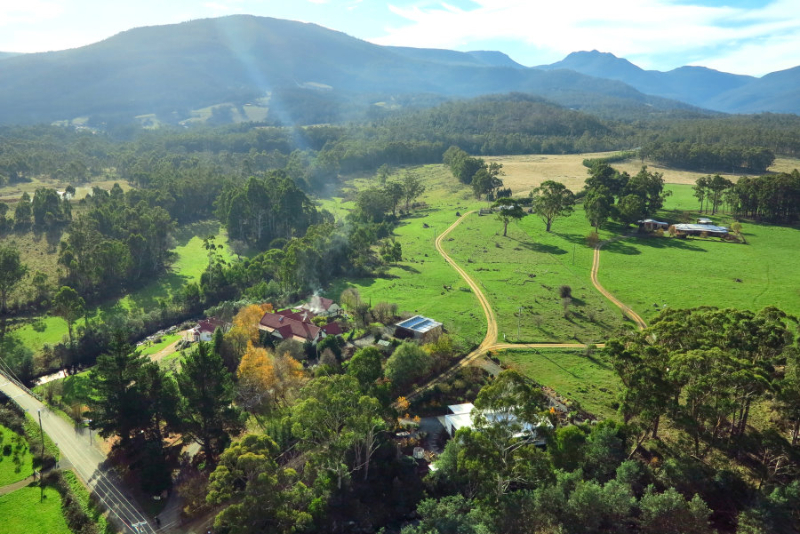 A mountain retreat in the Hunter Valley, with a very central location. Truly spectacular views, on a 300 acre property. Intimate,12 room, B+B boutique hotel in a restored Victorian Mansion, in a leafy tree lined street – close to the heart of Sydney. Potts Point. Architect designed house with lovely views over Pittwater. Positioned on the North side of Scotland Island. Enjoy the beauty of Magnificent Ku-Ring-Gai National Park.